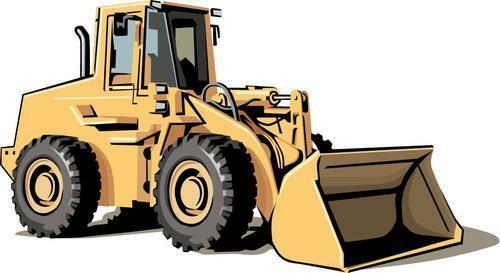 This is a COMPLETE Service Repair Manual for the HYUNDAI SL733S WHEEL LOADER. This manual contains deep information about maintaining, assembly, disassembly and servicing your HYUNDAI WHEEL LOADER. HYUNDAI SL733S WHEEL LOADER SERVICE REPAIR MANUAL hyundai, wheel loader;repair manual;service manual;hyundai sl733s wheel loader 278721894 21.99 repair-manuals-center Fresh Download Available!